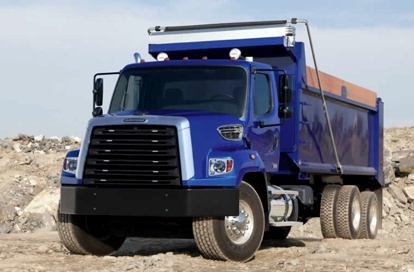 New trucks that are built with efficiency, durability, and longevity in mind. 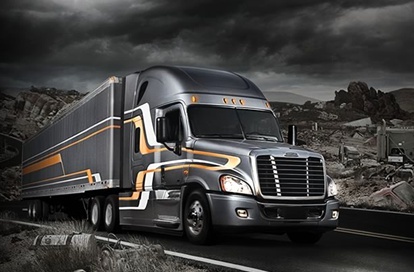 Reliability combined with the latest fuel economy technology allows our trucks to revolutionize the way you do business. 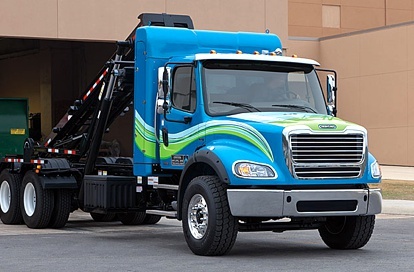 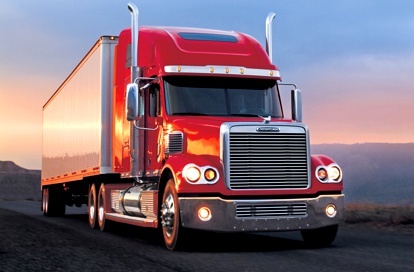 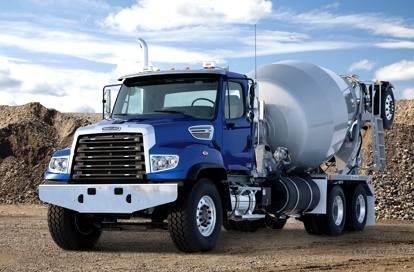 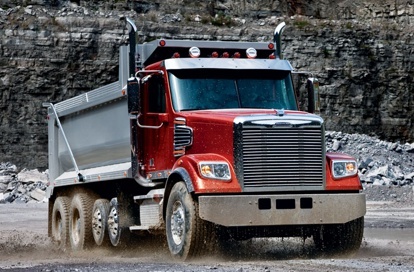 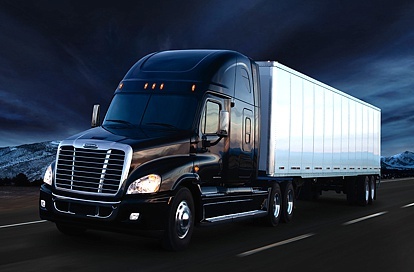 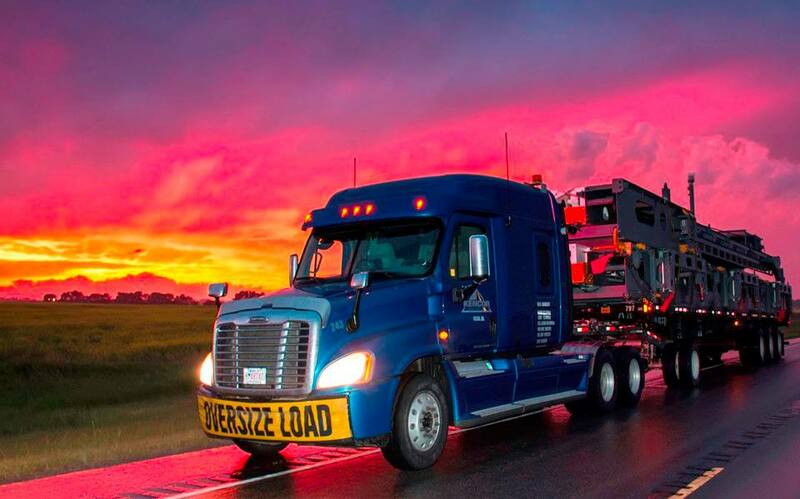 If you are searching for new trucks for your business, turn to Freightliner. 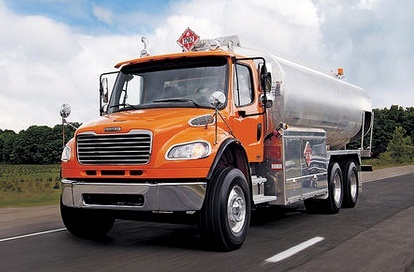 Visit Hoover Truck Centers today to discover why customers build businesses with our trucks.